I am no education expert, nor am I a pushy parent. I do believe, however, in the need for large-scale progressive change in what education means; and what it holds for our children. 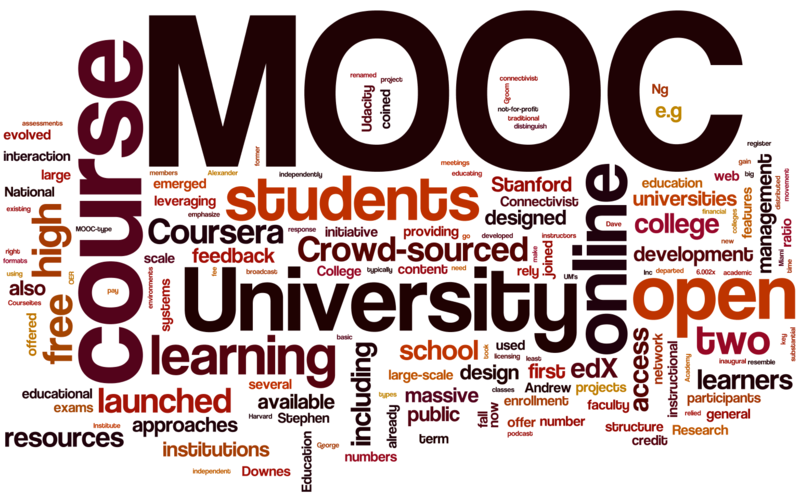 MOOCs are a functional change in the service offering of education. They move us in the right direction. but, quantum change, at extreme velocity, demands more. Here, he imagines a scale reformatting of education; way beyond MOOCs. Our current arcane structures will not keep us ahead of the pack (the developing world; external and existential forces). We need to talk more about quantum change, although it puts us in the fantasy realm of flying cars and meals-as-pills. So, I especially liked Frey’s idea of the 10X Speed-Learning Scenario.